The Fall of Gondolin – Middle-earthers are in for a real treat as J.R.R. Tolkien’s epic fantasy “The Lord of the Rings” saga’s latest addition is coming. 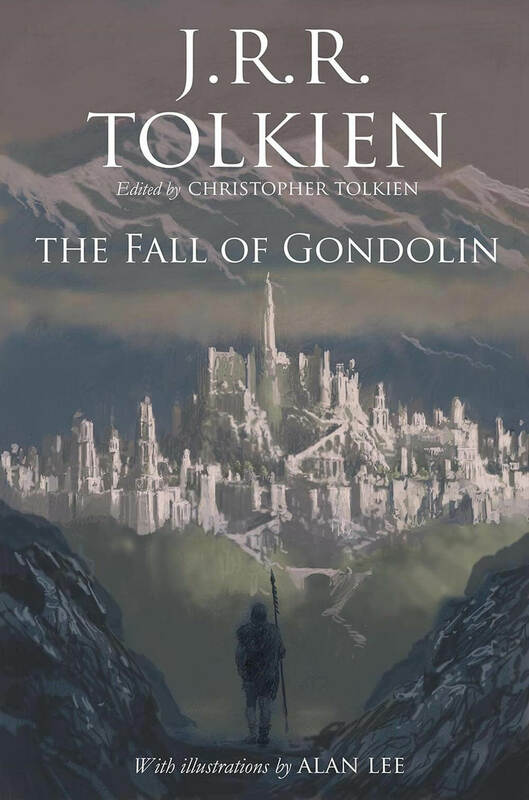 A new book titled ‘The Fall of Gondolin‘, edited by Tolkien’s son Christopher Tolkien will be released in August 2018. The latest installment in the universally acclaimed series focuses on the “first real story” of J.R.R. Tolkien’s beautifully crafted world. The story will showcase the fall of Gondolin, one of Middle-earth’s most significant cities. 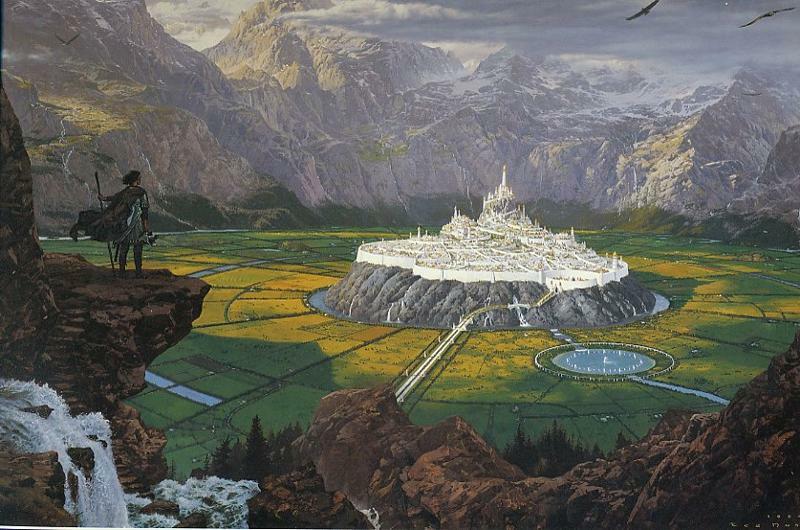 Gondolin was a hidden city of the Elves located at the heart of the land of Beleriand founded by the elven king Turgon the Wise in a valley encircled by mountains during the First Age of Middle-earth (several thousand years before the events of the Lord of the Rings unfold). It was a magnificent secret city accessible only via the Hidden Way, revealed to Turgon by Ulmo, the elven God of Water. Gondolin stood peacefully for more than 400 years before its people & location were betrayed and revealed to the dark lord Morgoth. Morgoth’s massive army of dragons, balrogs, orcs, and other terrifying creatures attacked and overthrew the beautiful city. Only a handful of its people manage to escape through a pre-constructed secret passage. It’s a quest story with a reluctant hero who turns into a genuine hero. It’s a template for everything Tolkien wrote afterward. It has a dark lord, our first encounter with orcs and balrogs — it’s really Tolkien warming up for what he would be doing later. John Garth, award-winning Tolkien biographer & author of Tolkien and the Great War. The Fall of Gondolin also contains Tolkien’s “biggest battle narrative outside of The Lord of the Rings,” added Garth. This book concludes the trilogy of stories based on The Silmarillion. It will follow The Children of Hurin and The Tale of Beren and Luthien books. The Fall of Gondolin will feature drawings and illustrations from Alan Lee. A LotR art collaborator & Oscar winner for Best Art Direction for his work on Peter Jackson’s Return of the King movie adaptation. The question is, will Amazon include the fall of Gondolin in its upcoming epic Lord of the Rings series? Reportedly spanning five seasons with a (rumored) budget of $1 Billion, we certainly hope so.